While it may not be easy to pronounce, the art of living the Hygge way has been one of this year's major trends and become an obsession for many of us here in the UK and elsewhere in the world. Some are still trying to describe it and countless books are covering the matter in great detail, but it seems that this Danish lifestyle is really about something very simple - living a happy life and spending quality time with loved ones. Cosiness, candles, coffee, cycling, community, clocking off work on time and comfortable clothing are some of the things that constantly seem to get associated with the Danes and also probably some of the reasons why this nation made it to number #1 as the world's happiest country (World Happiness Report 2016). We'd all like to make more time for "Hygge". It is one of the reasons why we book special family vacations, surprise romantic breaks or make it a work-holiday and bring the loved ones along. 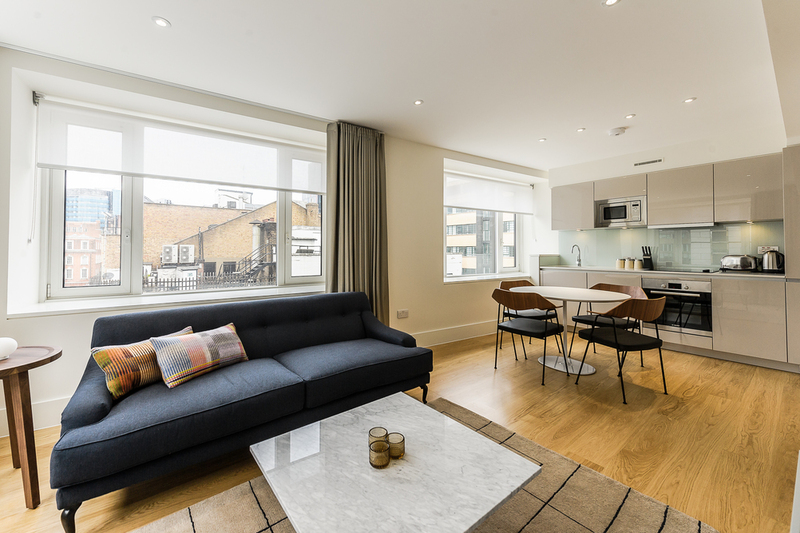 After checking out more than 1000 apartments in the city, we'd like to share with you some of the ways in which you could have a more "Hygge" stay when you book a serviced apartment here in London. Serviced apartments offer plenty more space than equivalent hotel rooms and come with living rooms that are designed for comfort and cosiness. You don't have to turn on the flatscreen TV or DVD player if you don't want, but it's there nonetheless. Also serviced apartments don't feature someone else's photos or belongings anywhere, giving you a sense of privacy without any distractions, unlike some home rentals. 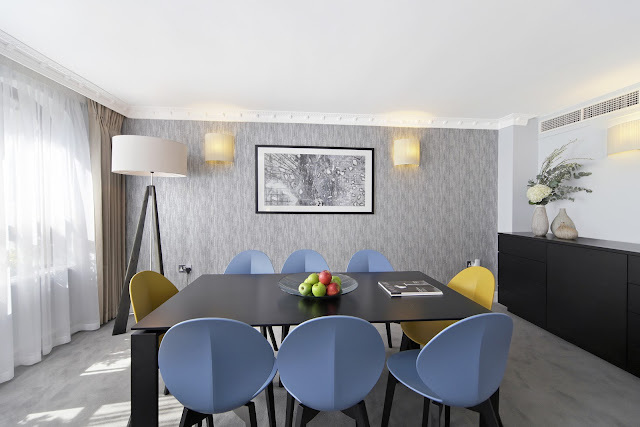 Depending on the size of the apartment, there will always be a dedicated dining table with chairs to sit and enjoy a meal together. This togetherness is greatly valued by the Danes and makes a huge difference to the entire home away from home experience too. 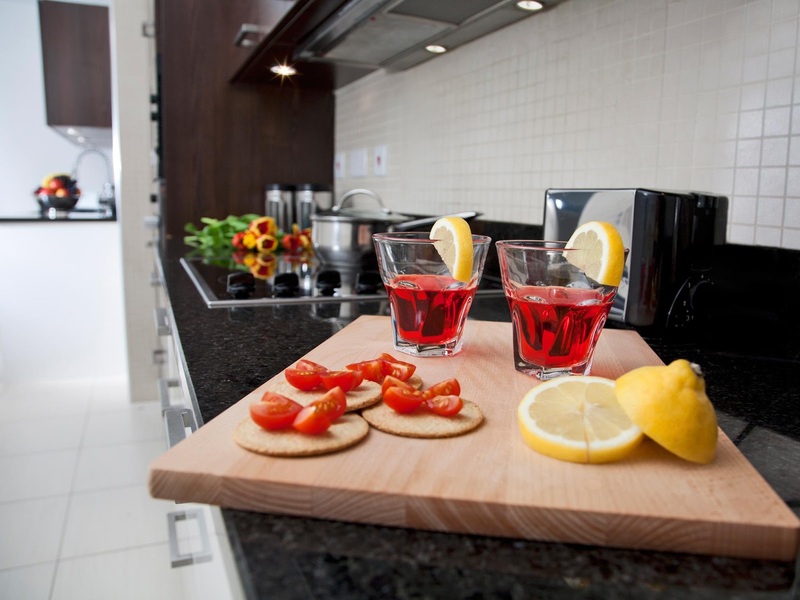 You can also expect to find crockery and cutlery to use during your stay and other useful dining and entertaining essentials like serving plates, bottle openers etc. Good food puts you in a good mood and almost nothing can compare to a delicious home-cooked meal, especially when you have been away from home for a while. Serviced apartments have modern kitchens fitted with all the appliances and mod-cons you could need including dishwashers and washer dryers (check apartment listings). The other benefit of having self-catering facilities is the cost-savings. 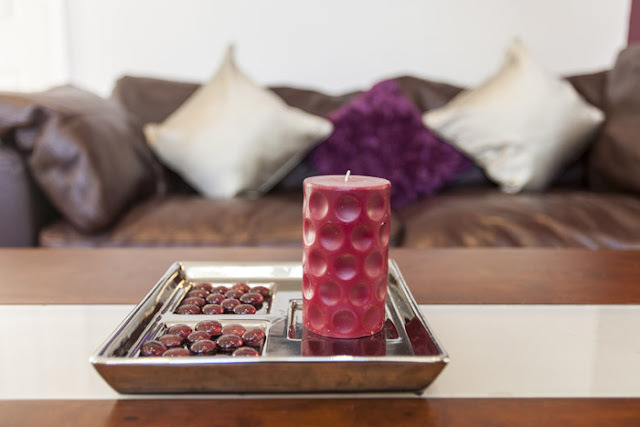 Candles certainly add a cosy atmosphere, one in which you can instantly relax, unwind and recharge your batteries, after a busy day sightseeing, attending meetings or entertaining the family. Many apartments come with candles for you to enjoy during your stay, and if these are not present, check with the apartment manager. 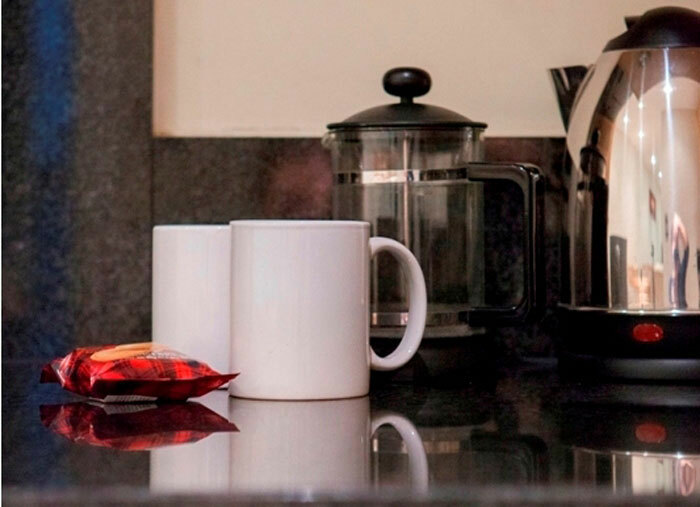 Nothing beats a good cup of something warm and whether you prefer tea or coffee, most serviced apartments will have tea and coffee making facilities in the kitchen. Some also feature Nespresso machines and cafetieres as well as hot chocolate sachets, which is a real favourite of the Danes. 6. 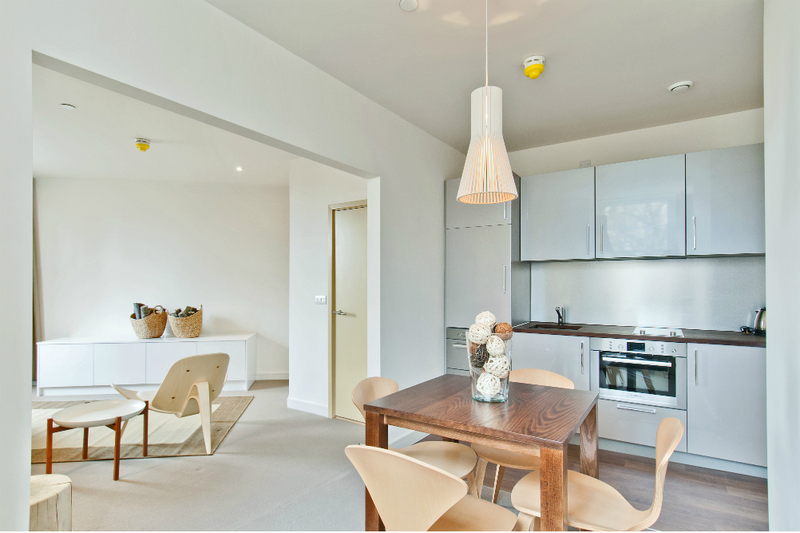 Scandi-style And lastly, you could also choose to stay in one of our Scandinavian inspired serviced apartments. 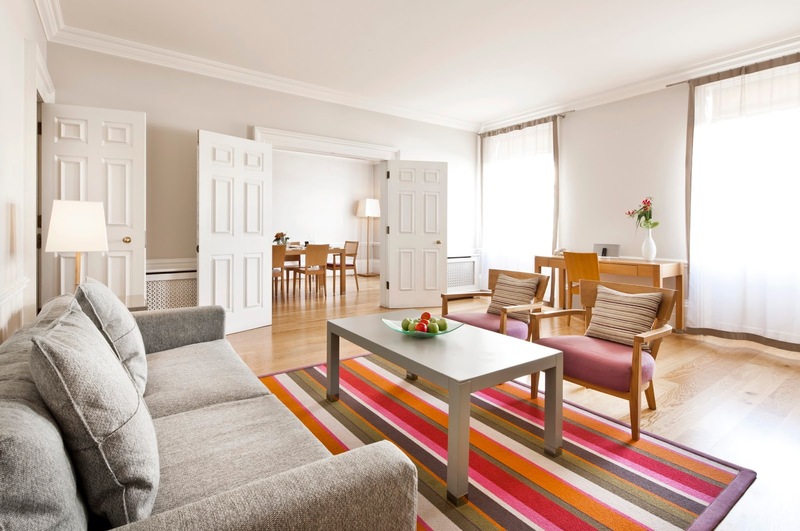 Check-in-London features a truly diverse range of apartment styles to suit all budgets and tastes and we also have a selection of accommodation that would surely earn the Danes "Hygge" approval. Their minimalism has been carefully considered and their design combines a contemporary sleekness with a retro nod. Clean, modern, fresh accents are present throughout and a well-appointed set of appliances and amenities come as standard. Want to learn more about how you can make your London stay more "Hygge"? 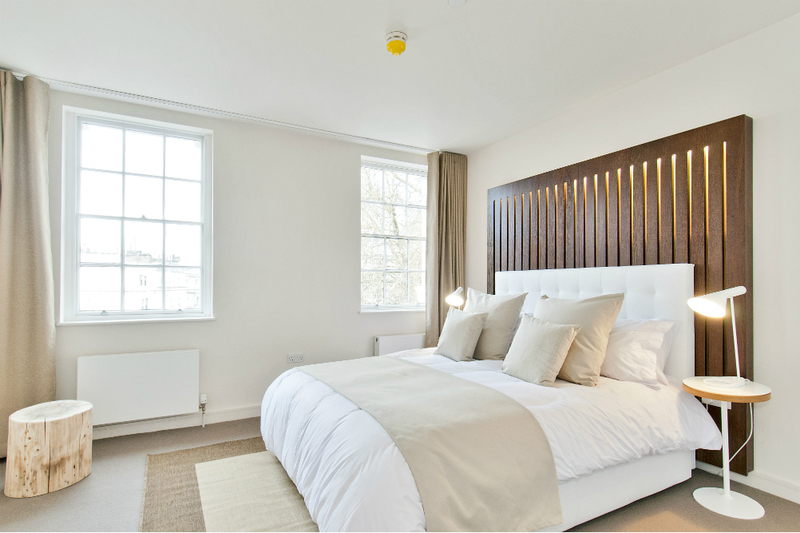 Get in touch with one of our accommodation specialists who can help you pick a great London serviced apartments while you are in town. 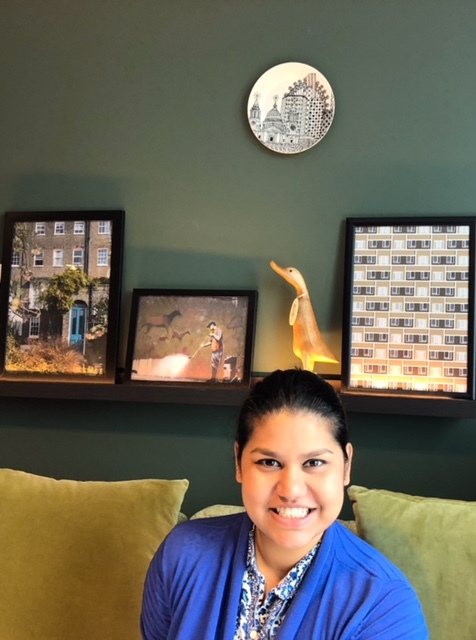 Hello & welcome to the Check-in-London Blog. 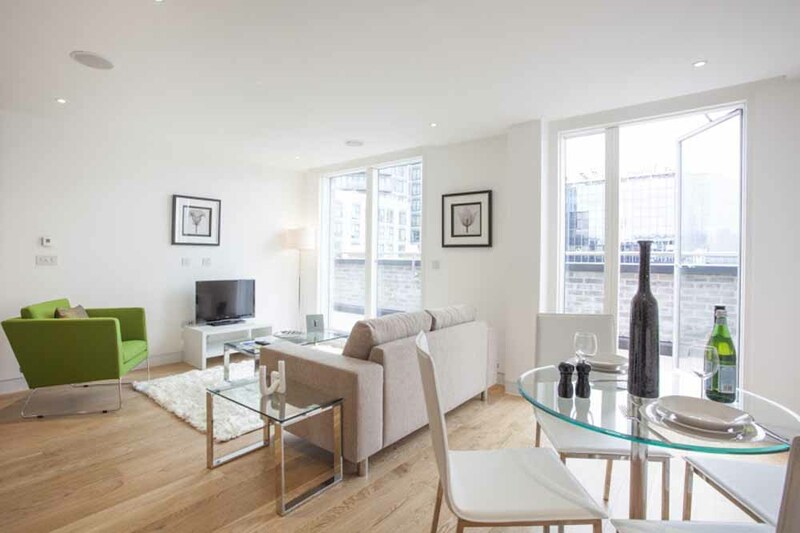 This is where you will find the latest handpicked apartments, exciting events, travel tips, tourist guides and things to do in London.